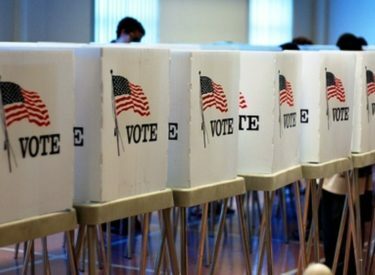 OKLAHOMA CITY (AP) – The number of people registering to vote at Oklahoma’s public service agencies has spiked in recent years, and voting rights advocates are crediting a settlement with the state Election Board. The Oklahoman reports that the 2015 settlement was reached after advocates threatened to sue unless the board did more to help register potential voters at public offices. Those offices included the Department of Human Services, the Department of Health, and the Oklahoma Health Care Authority. Since then, the average number of monthly voter registrations from the agencies has tripled. Voter registration forms are now offered with public assistance applications. Additionally a worker at each agency is responsible for coordinating registration resources. Paul Ziriax leads the Oklahoma State Election Board. He says cooperation from state agencies made the settlement possible.